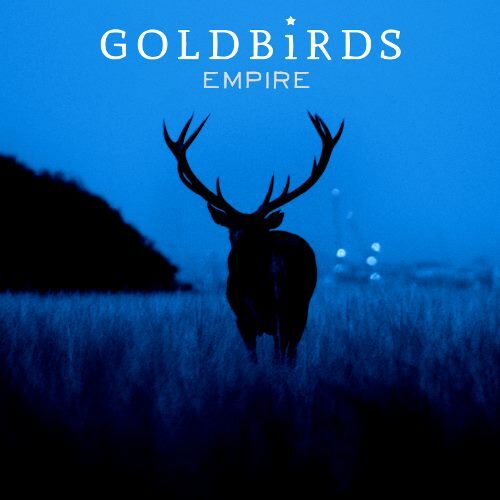 If the first two singles from Goldbirds weren’t enough to get you excited about this band, their new single ‘Empire’ ensures they are becoming one of the hottest bands to watch out for over the coming months. Starting with a hypnotic beat, the song opens up with a gentle vocal before the track rises in both tempo and sound to burst into a rich layer of guitars and vocals. Once again the harmonies intertwine to give added depth to the track, to make this the third excellent song from Goldbirds. With the ability to produce an emotive soundtrack through both the lyrics and music, ‘Empire’ is one of those tracks that you have to play over and over again. ‘Empire’ is set for release on 9th October.